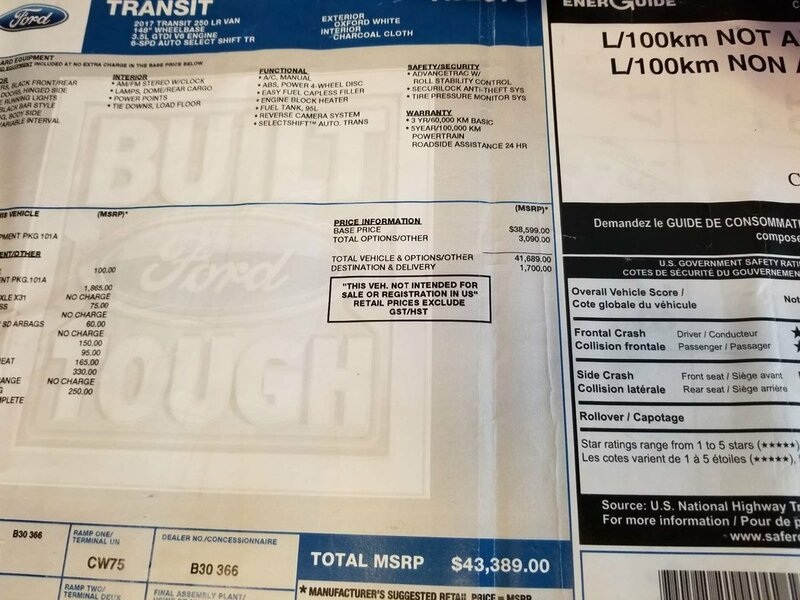 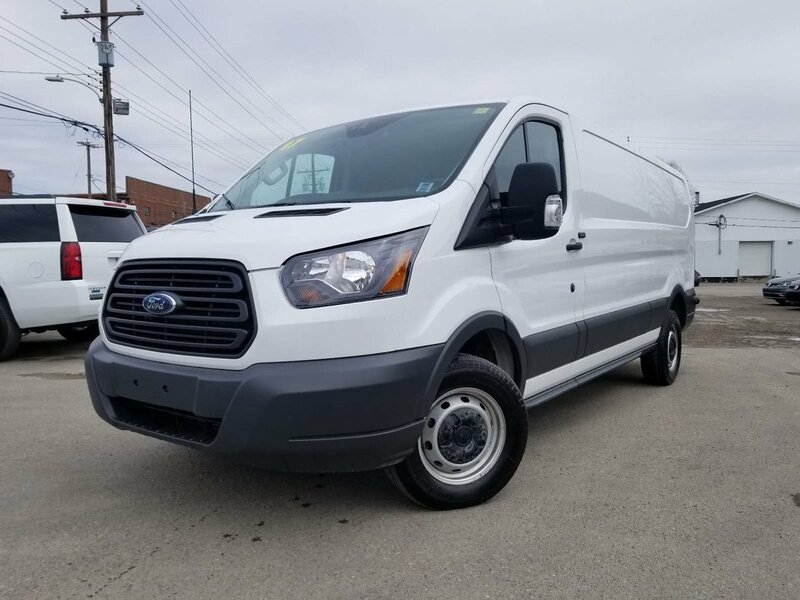 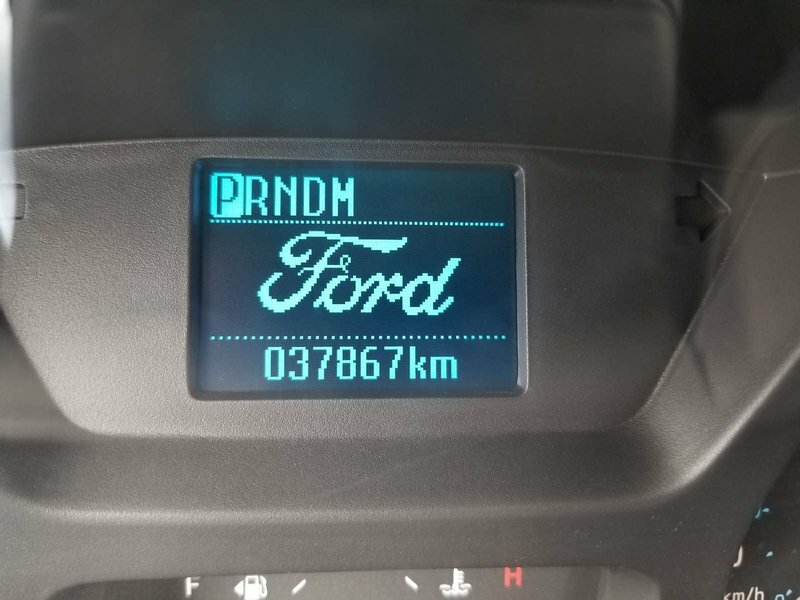 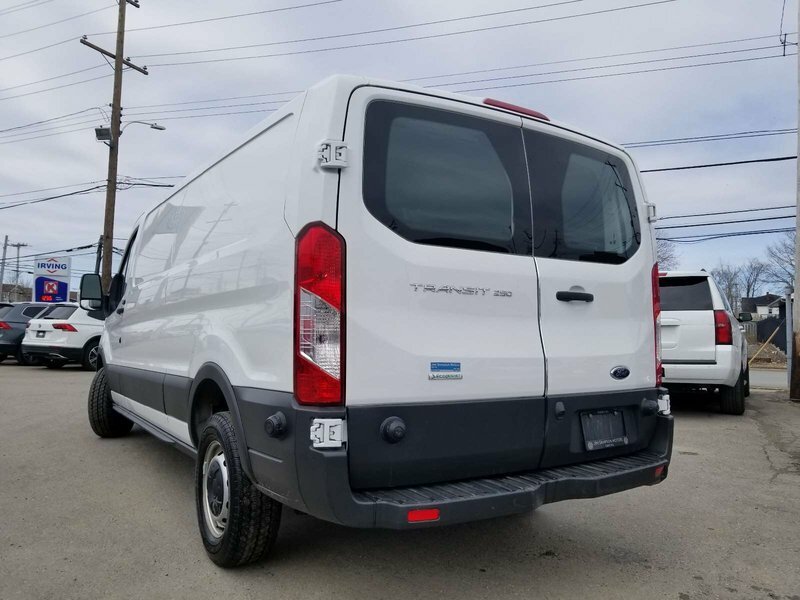 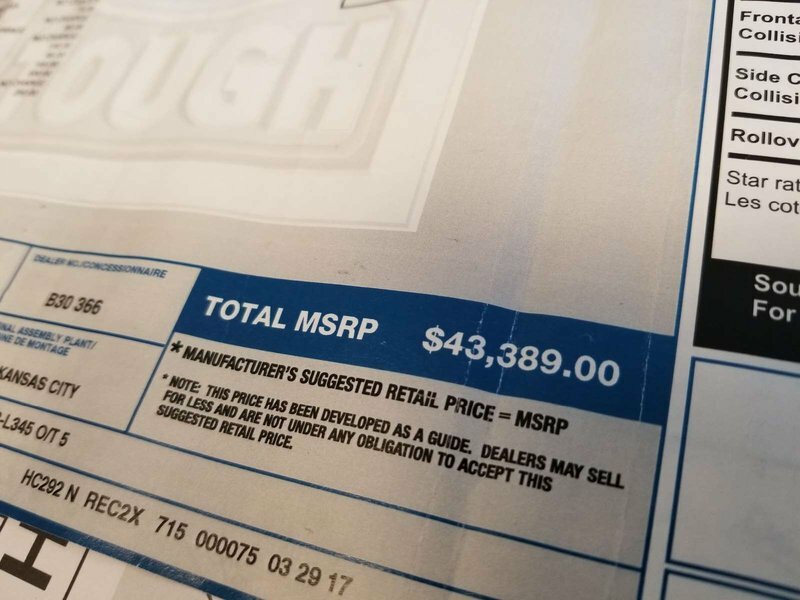 With an original MSRP of $43,389 this Ford Transit with just 37,867 km represents a substantial savings. 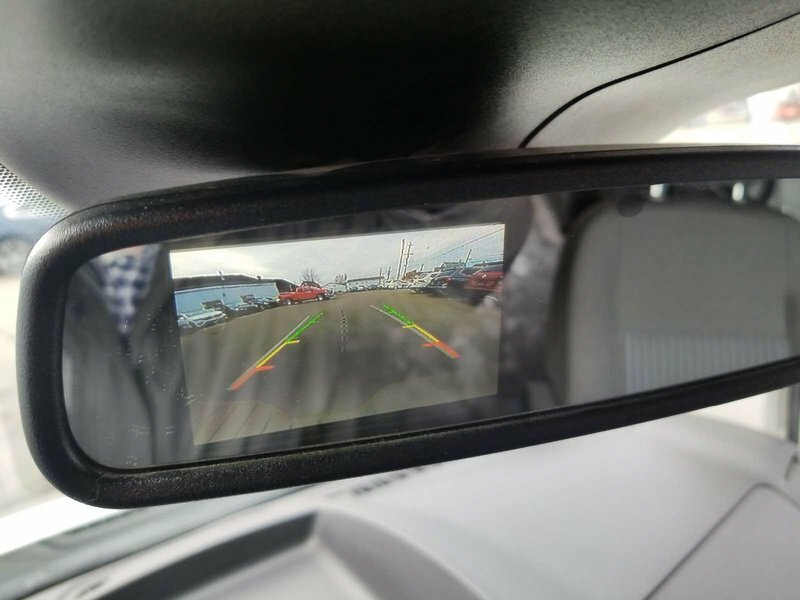 This one has rear camera and backup warning system and the 3.5L Ecoboost V6. 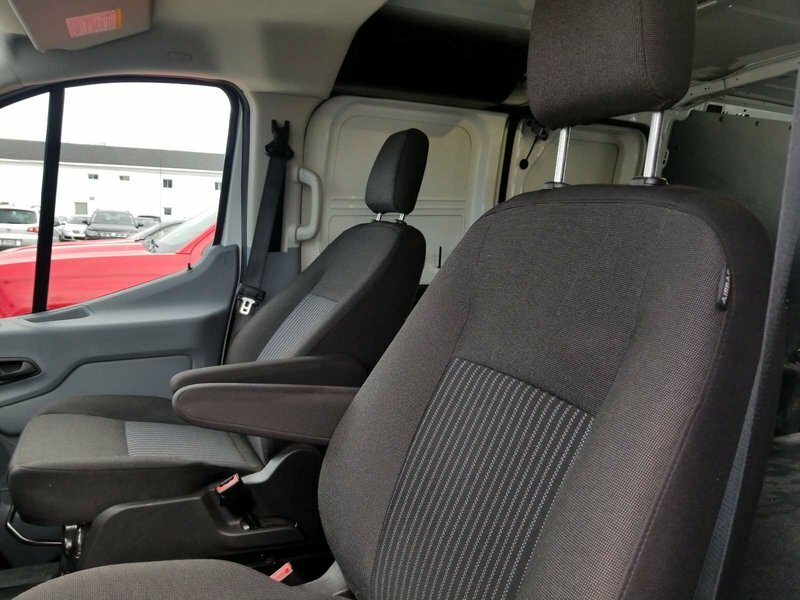 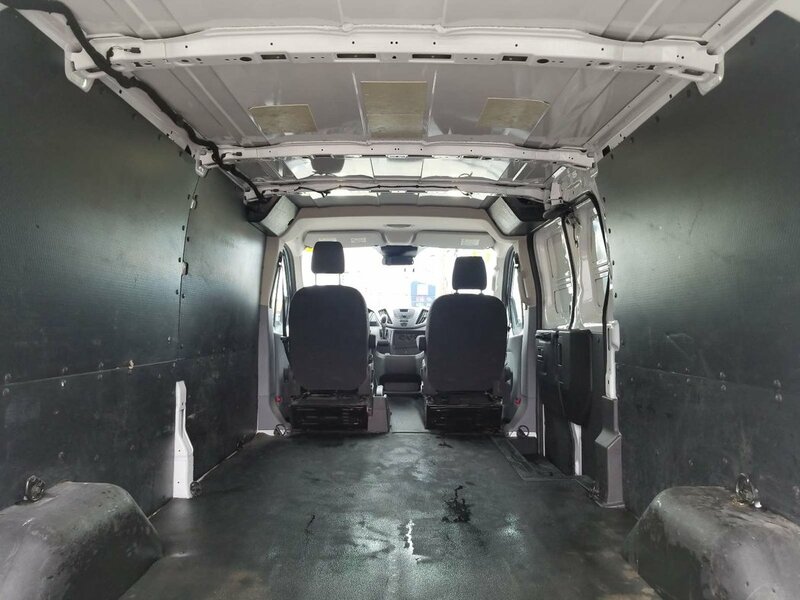 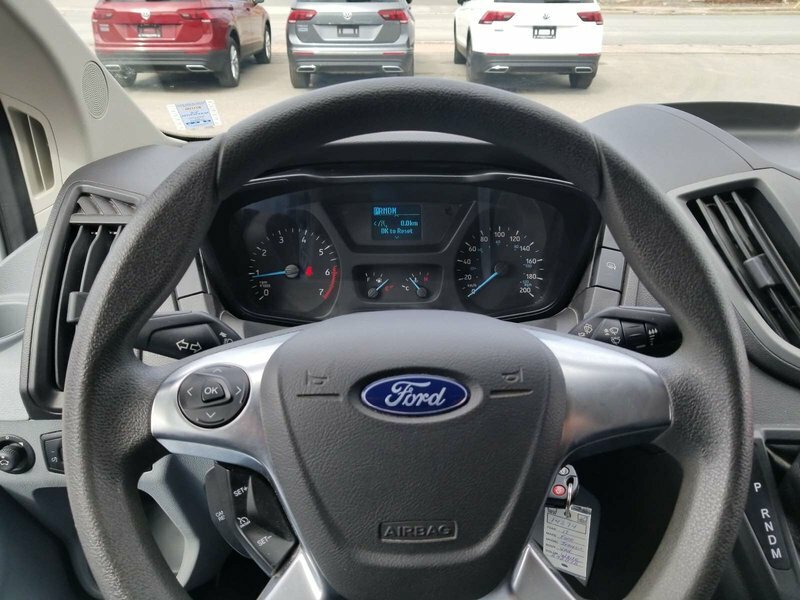 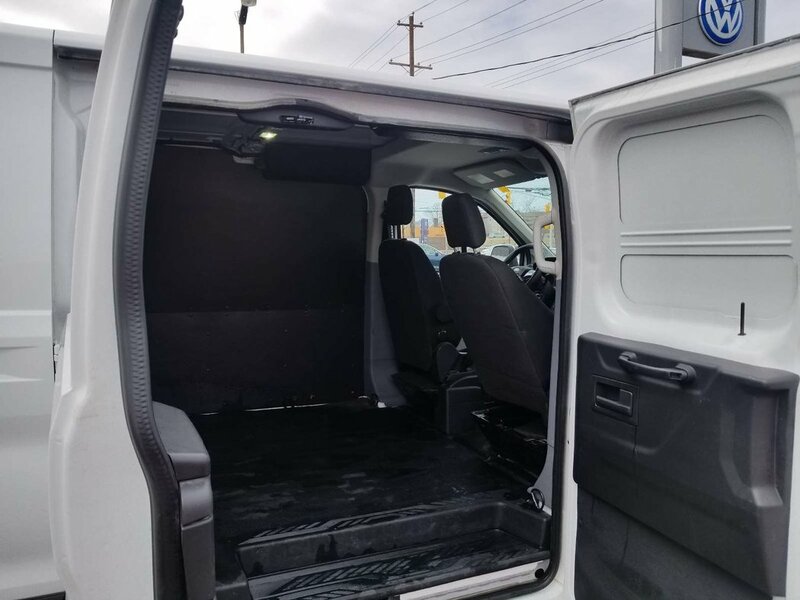 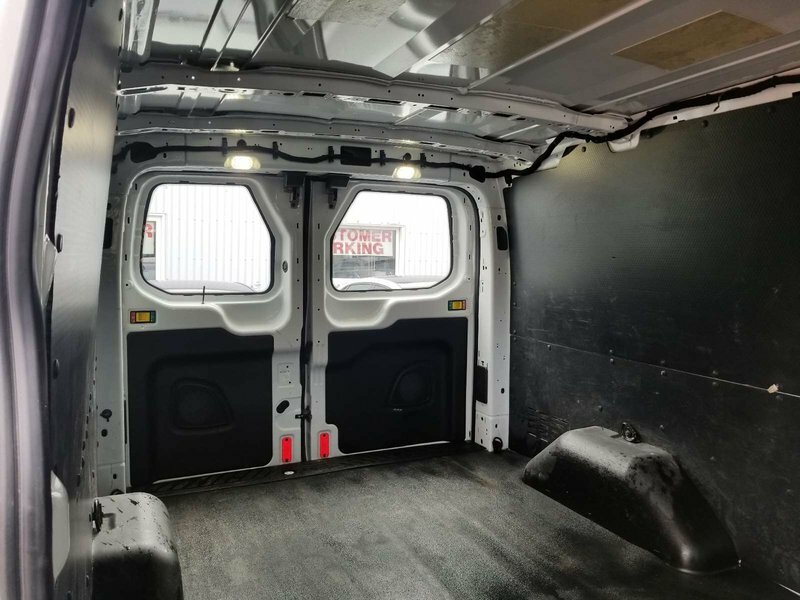 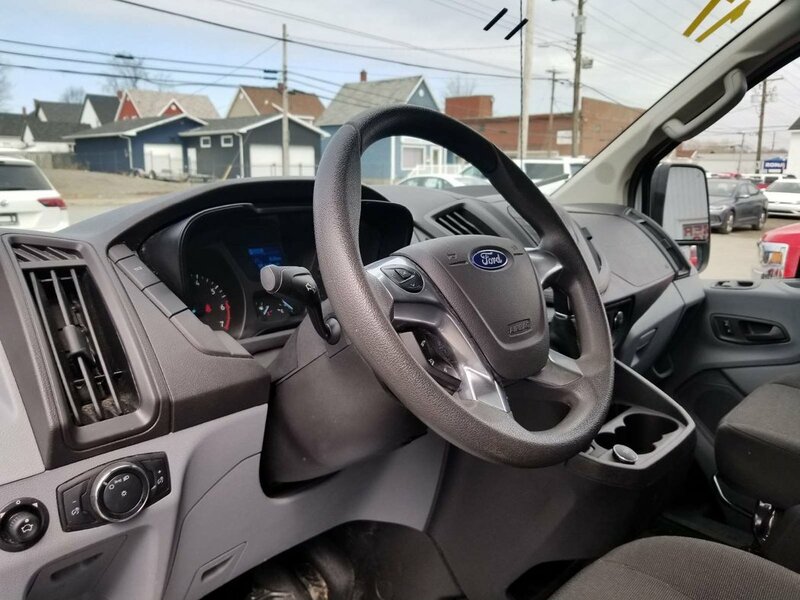 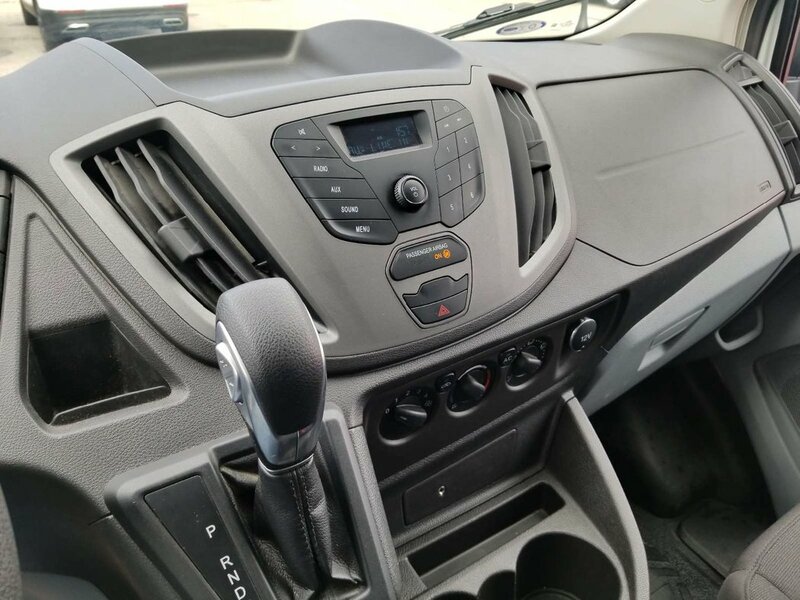 So, if you're a business owner, contractor or anyone looking for a clean, straight van that's ready to work, click on the screen menu or please give us a call at (902) 539-1610/1-800-349-1610.